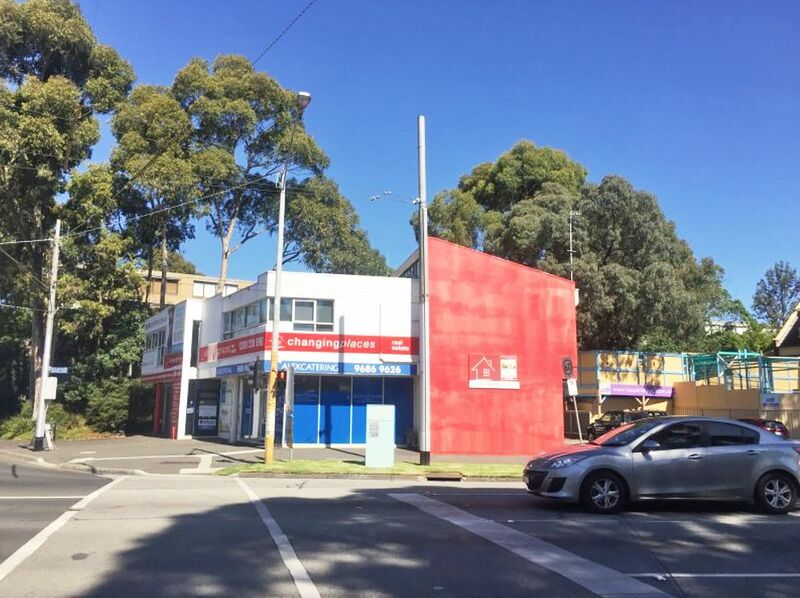 153m2 secure office space available for short term lease. 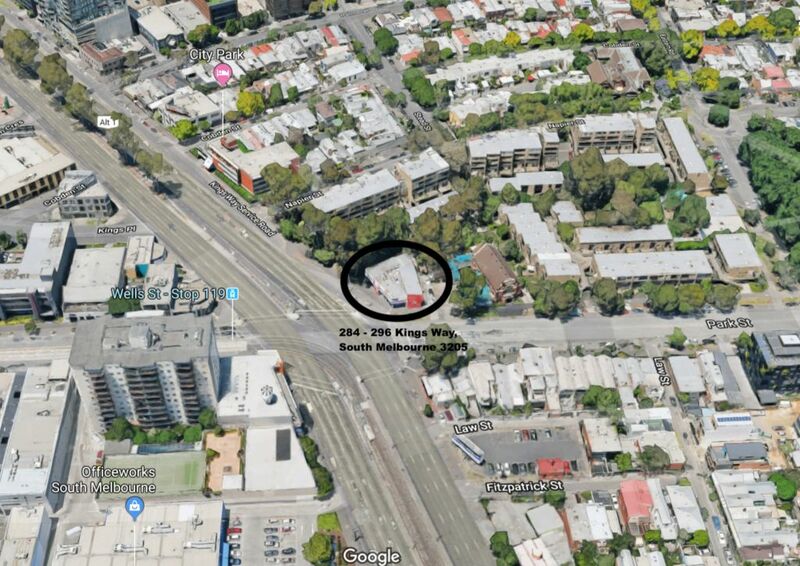 Suit pop-up business looking for HIGH EXPOSURE or central location & convenience. Multiple options available for numerous tenants as needed. 2-10 carparks available for staff & customers as needed. Facilities: Boardroom / 2 separate main executive offices / kitchen / waiting room / 3 -4 other office spaces varying in size from 10m2 to 50m2. 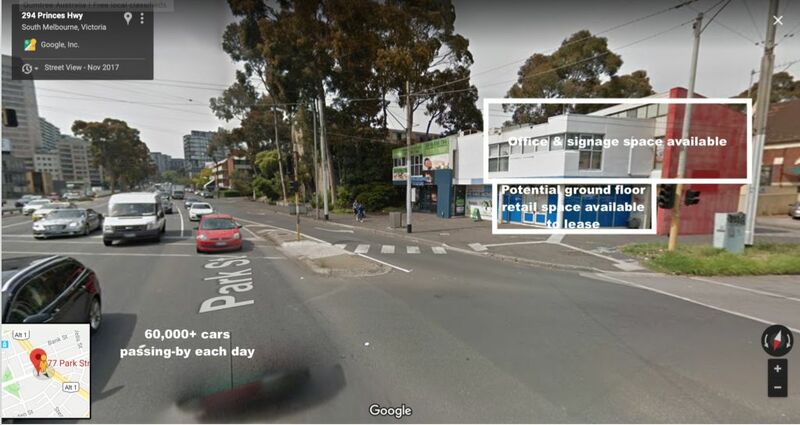 High exposure corner location signage opportunities facing both Kings Way & Park Sts, South Melbourne with over 60,000 cars passing-by on Kings Way each day.